A smore is a traditional nighttime campfire treat that I always see from US creators. 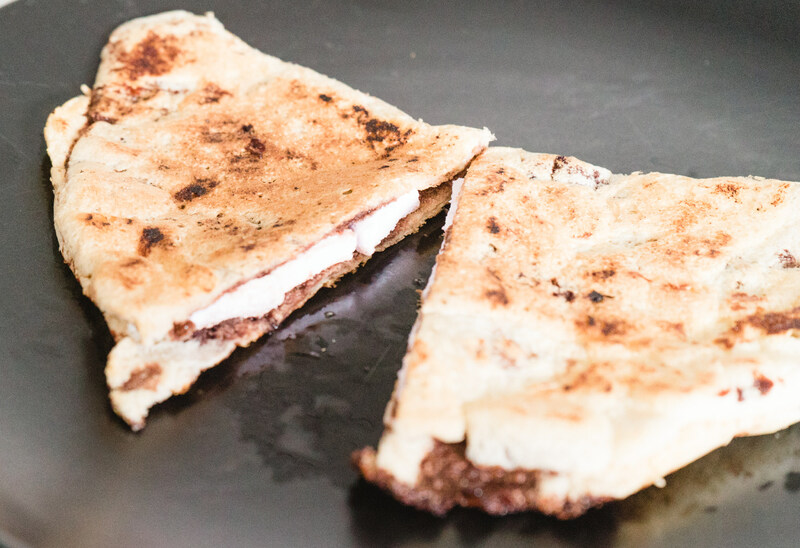 It is such a delicious dessert and one of my favourites – fire-roasted, melted marshmallow, a layer of chocolate all held, sandwiched between two biscuits. 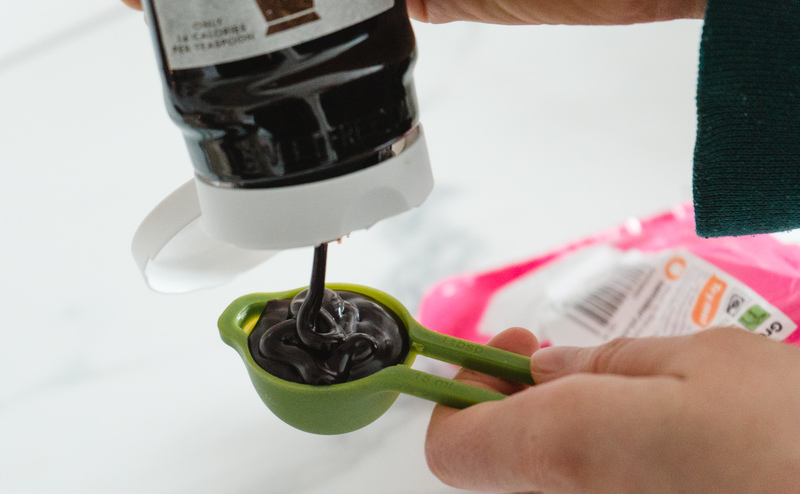 Would this satisfying blend work for Smores Pancakes? As tomorrow is Shrove Tuesday, Pancake Day I thought I would find a way to combine these two great puddings in a Slimming World friendly way. 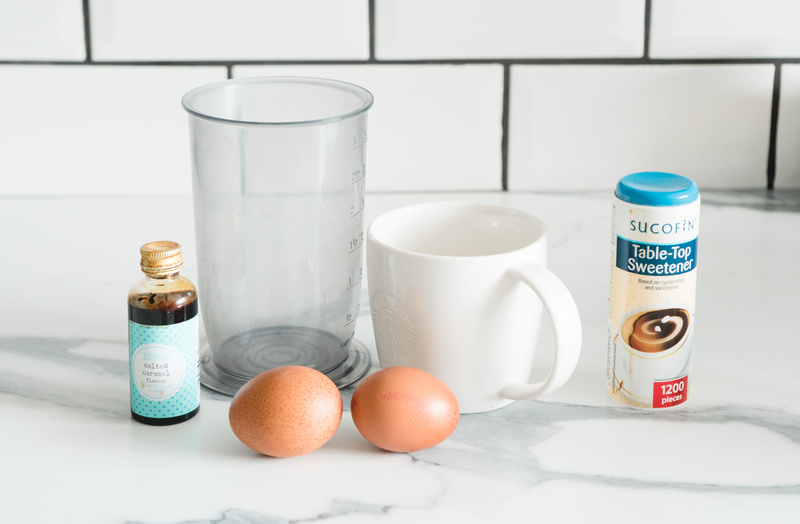 My Smores Pancakes are both delicious and low syn so are a great treat. Hard to believe they are only 3 syns! 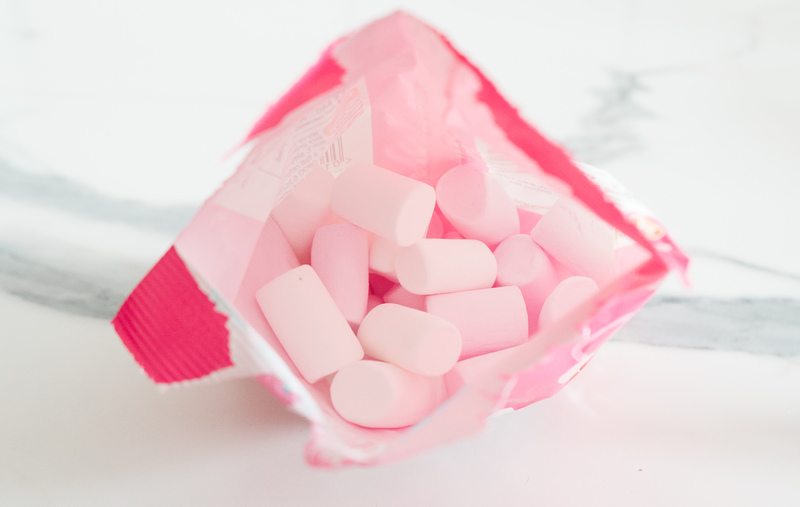 Essence of your choosing – vanilla, salted caramel, etc. 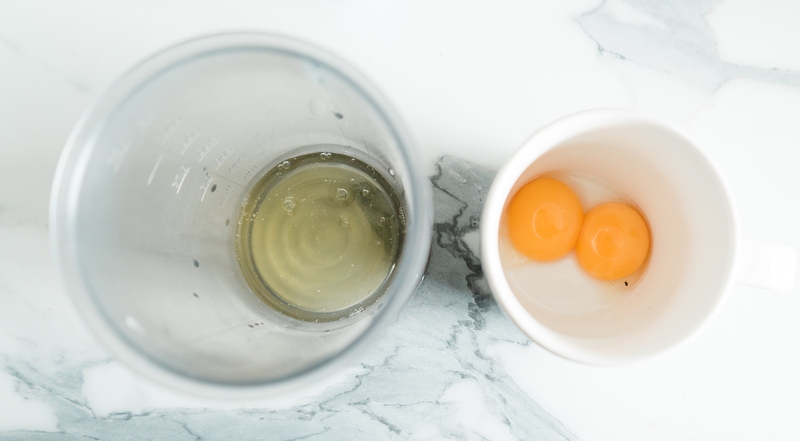 For the pancake start by separating your eggs, putting the whites in a mixing bowl and the yolks in a mug. To your yolk add your essence and sweetener. 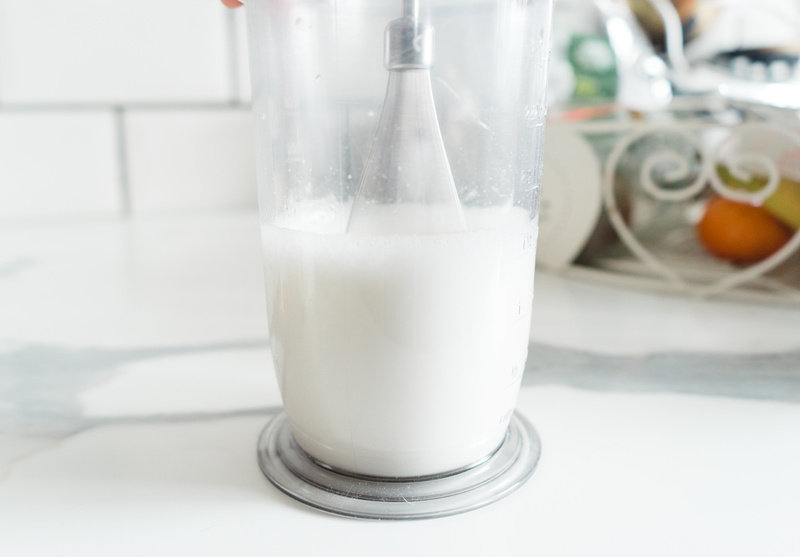 Whisk your egg whites until they form soft peaks. 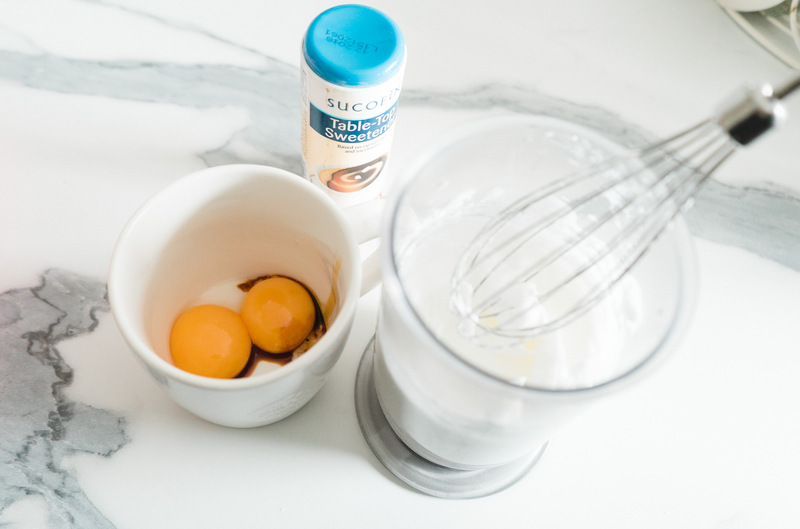 When the egg whites are white and fluffy like a meringue gently fold in your yolk/sweetener mix. Fold gently, so you don’t loose any air. Spray your pan with fry light and put on a high heat setting. 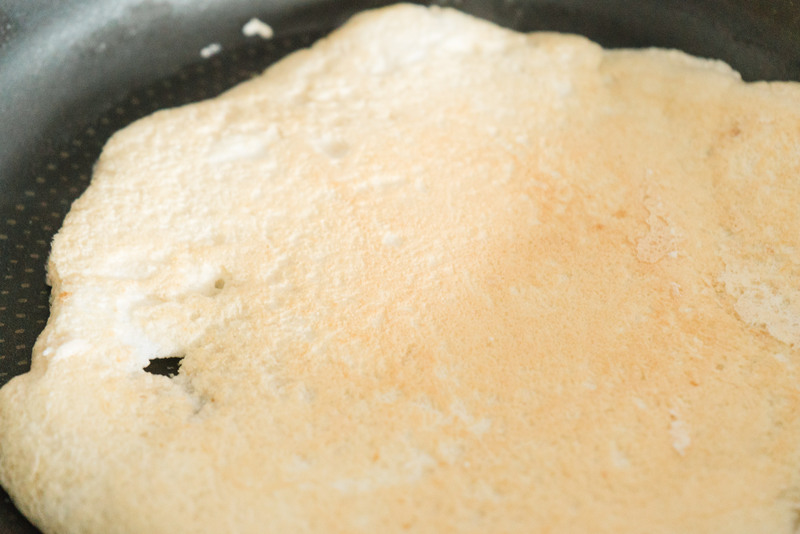 Spread your light mixture gently into a flat pancake shape and wait for it to become a little more solid. 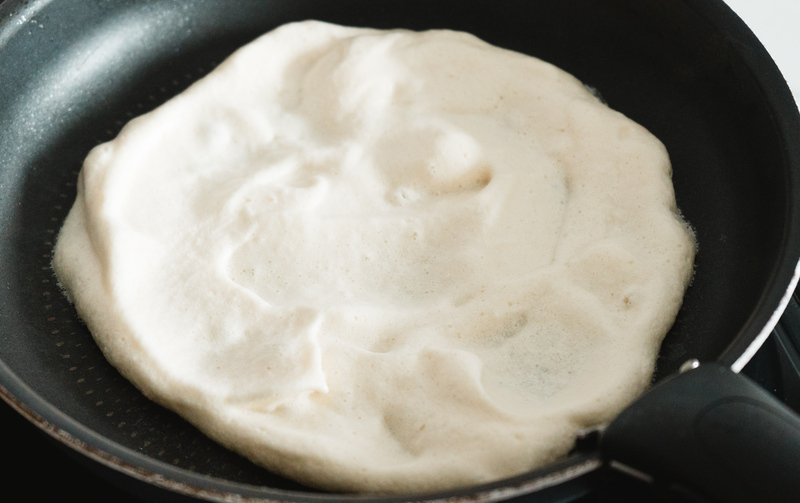 The pancake will suddenly change and become easily flip-able. 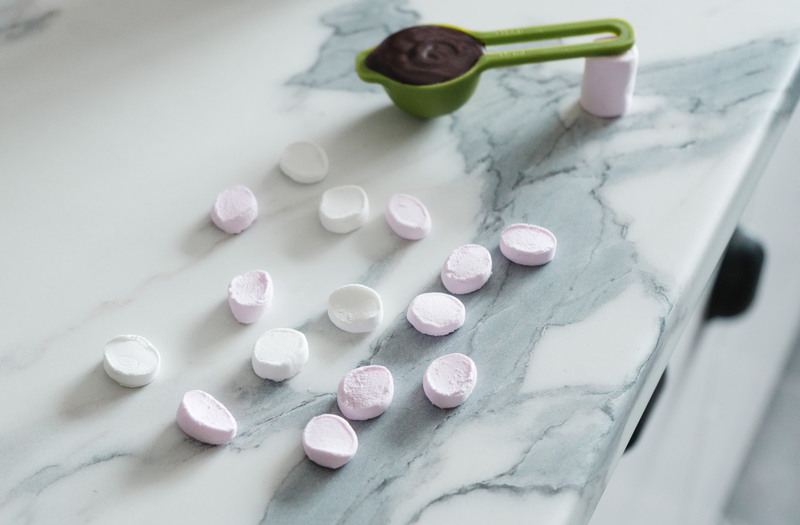 Get the most out of your marshmallows by cutting them up. 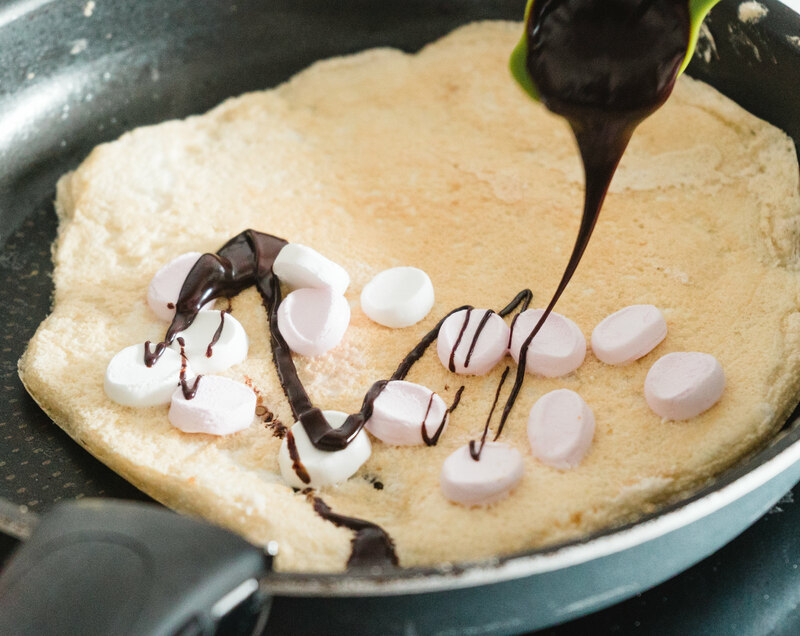 Once cooked on both sides add your chocolate and marshmallows whilst still on the heat. 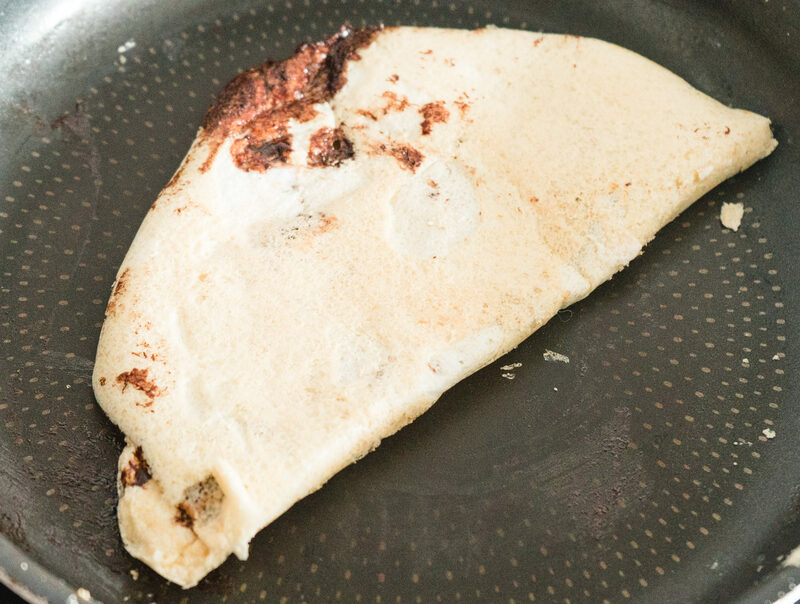 Fold in half and leave for a few seconds for the chocolate to melt a little.My Slimming World Smores Pancakes work out as a very delicious, quick and simple, 1.5 syn, treat, snack or breakfast! 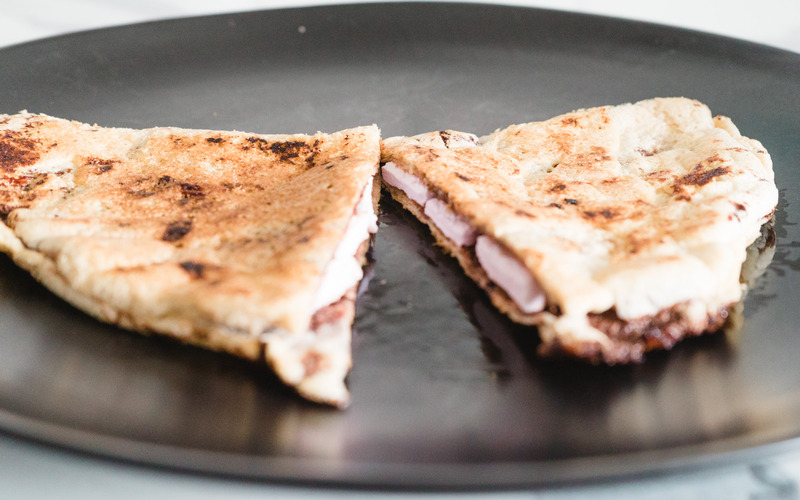 My Slimming World Smores Pancakes work out as a very delicious, quick and simple, 3 syn, treat, snack or breakfast! 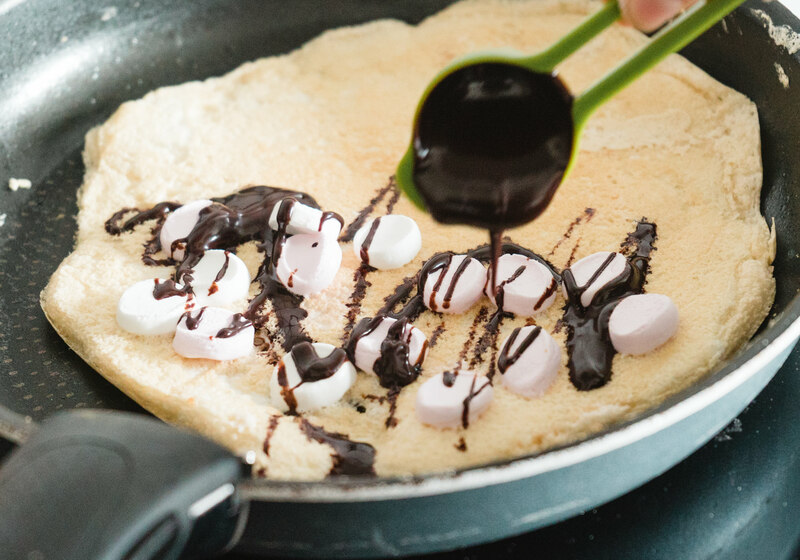 Have a wonderful Pancake day and let me know if you try out this recipe! For more Slimming World recipes click here.